Desjardins Insurance has unveiled a number of innovations aimed at providing simplicity and peace of mind for customers. Starting in May, members and clients who use the Desjardins Insurance Home-Auto, State Farm or The Personal mobile apps will have access to a severe weather alert system for hail, windstorms, and torrential rains. The system will eventually include hurricanes and tornadoes. This will give customers the opportunity to take steps to protect their property from potential damage. They will be alerted of severe weather events within half a kilometre of any five locations of their choice. This can be especially useful during hail, as the system also indicates the size of hailstones. 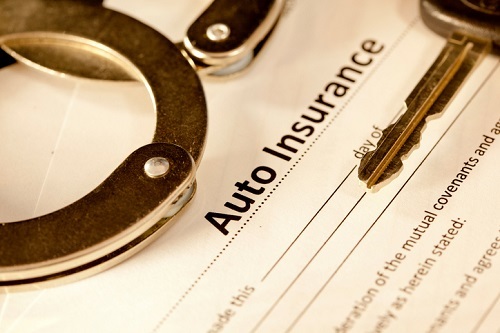 Furthermore, Desjardins Insurance and The Personal clients in Quebec can now obtain their auto insurance all online, from viewing a quote, to choosing coverage, and buying a policy. “Clients are guided through the process with helpful pop-up windows and clear definitions of insurance-y terms,” a Desjardins statement said. For clients involved in auto accidents, they can now use Desjardins Insurance Home-Auto, State Farm or The Personal mobile apps to submit pictures of the damage – depending on the extent. The pictures get sent directly to an auto appraiser, so the client only has to go to the repair shop once (for the actual repairs),” the firm said. Will IoT devices help reduce home insurance claims?